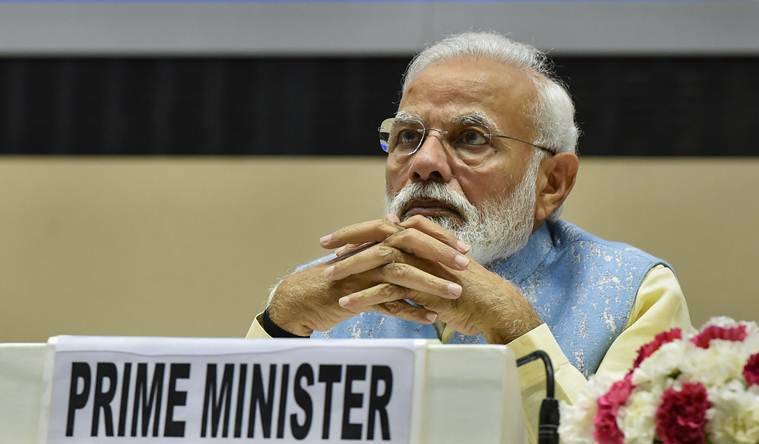 It was the Prime Minister’s first public statement since Pakistani fighter jets violated Indian air space in response to the Indian Air Force targeting a Jaish-e-Mohammad terror camp in Pakistan’s Balakot. 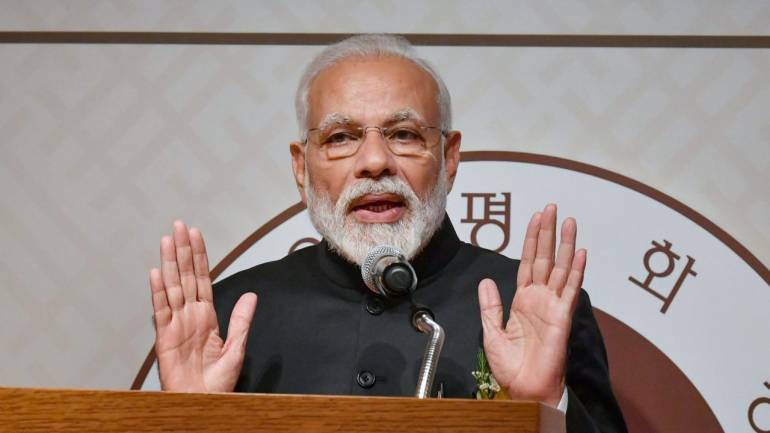 Prime Minister Narendra Modi Thursday said India “will fight, live, work and win” as one and nobody can create hurdles in its march towards development. “It is necessary to ensure that nothing is done to dent the morale of the security forces,” the Prime Minister said. Meanwhile, Opposition leaders including Congress spokesperson Randeep Surjewala, Delhi Chief Minister Arvind Kejriwal, Samajwadi Party chief Akhilesh Yadav, BSP’s Mayawati have criticised the Prime Minister of organising an election campaign event while the country awaits the return of captured Indian pilot Wing Commander Abhinandan. Arvind Kejriwal urged PM Modi to postpone his video-conference. “When the entire nation is standing along with the government as an Indian rising above politics, BJP is going to make a record of contact with booth-level workers ..even the BJP supporters are ashamed of this. The situation could be very bad but this suited-booted BJP will continue with its festivities…condemnable,” Yadav said. 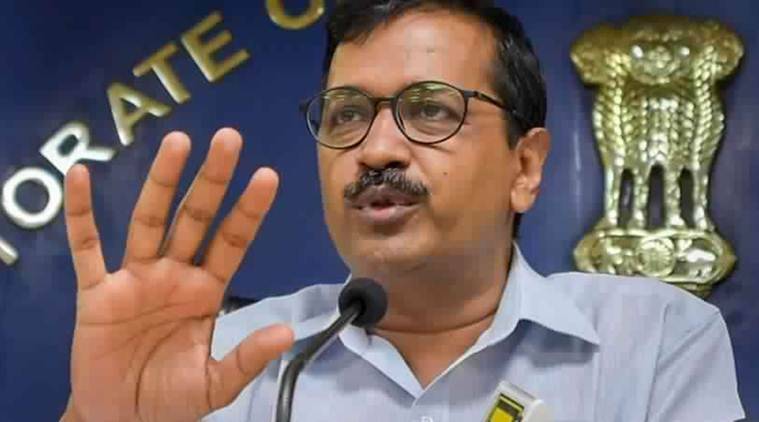 Earlier in the day, Kejriwal urged PM Modi to postpone his video-conference, saying the nation should spend all its time and energy to safely bring back the IAF pilot who is in the Pakistan Army’s custody.